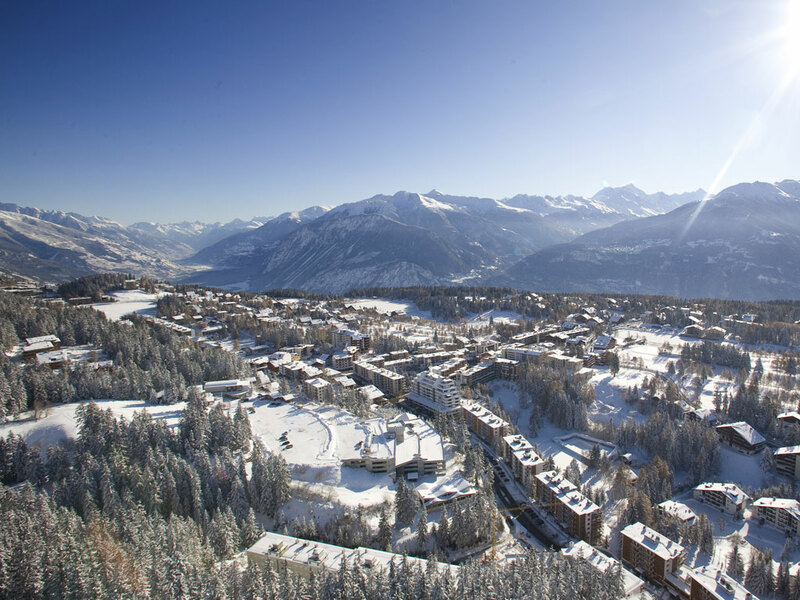 Perched on a sunny high plateau in the heart of the Alps, Crans-Montana offers visitors a magnificent panorama of 200 km over the Alps. 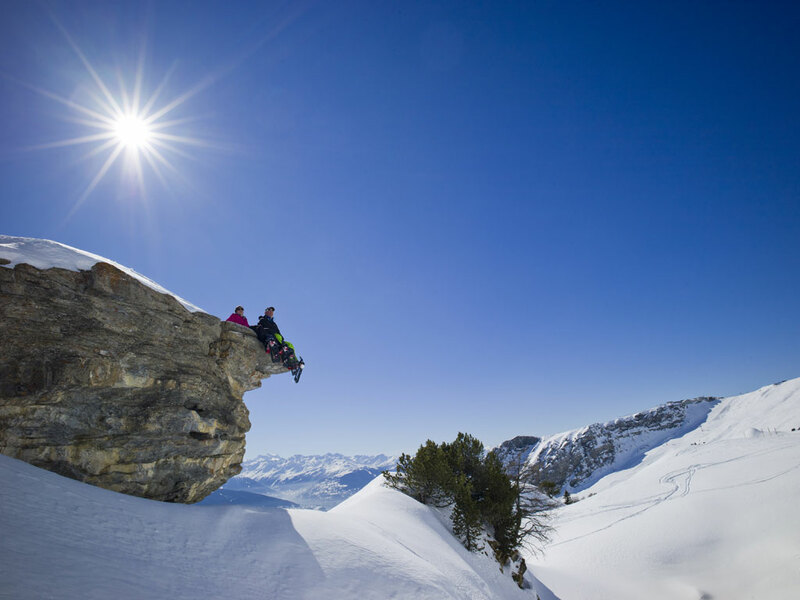 These extraordinary surroundings serve as a backdrop to four golf courses including the mythical Severiano Ballesteros. 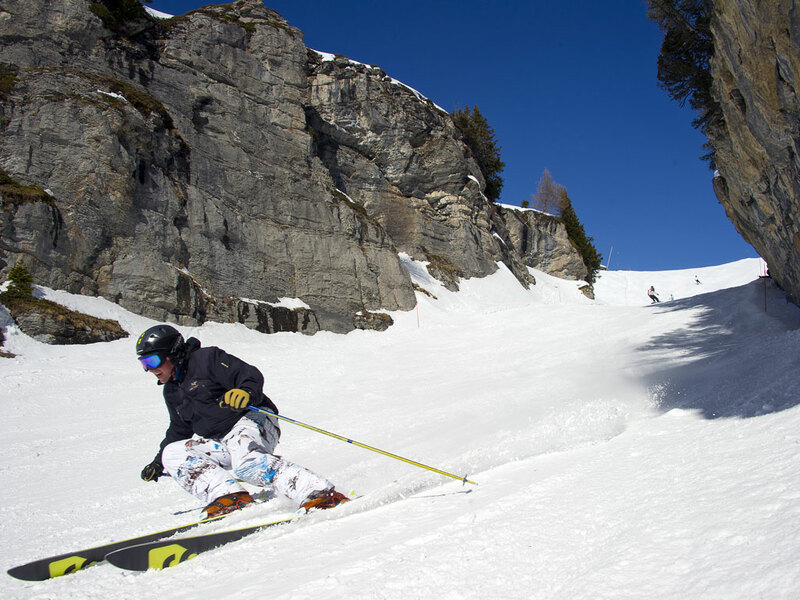 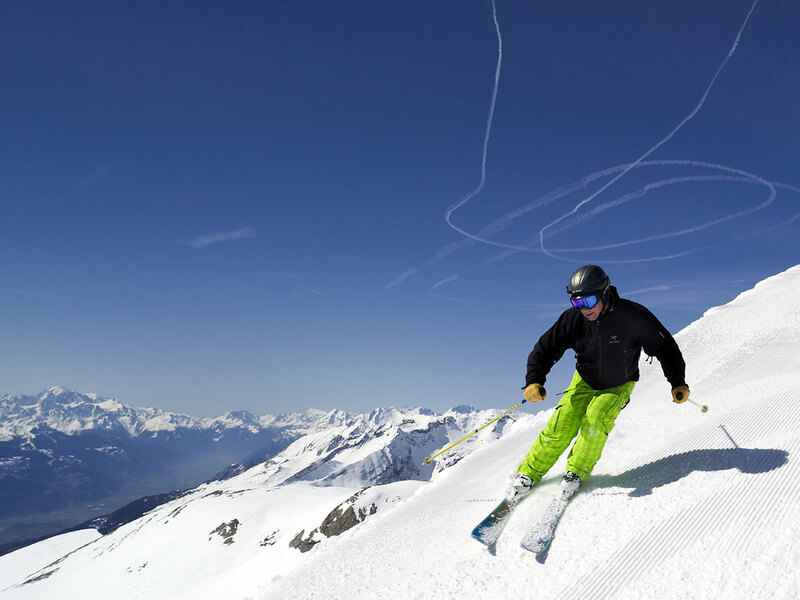 During winter, the 140 km ski area and its famous “national piste” will satisfy any ski or snowboard fan. 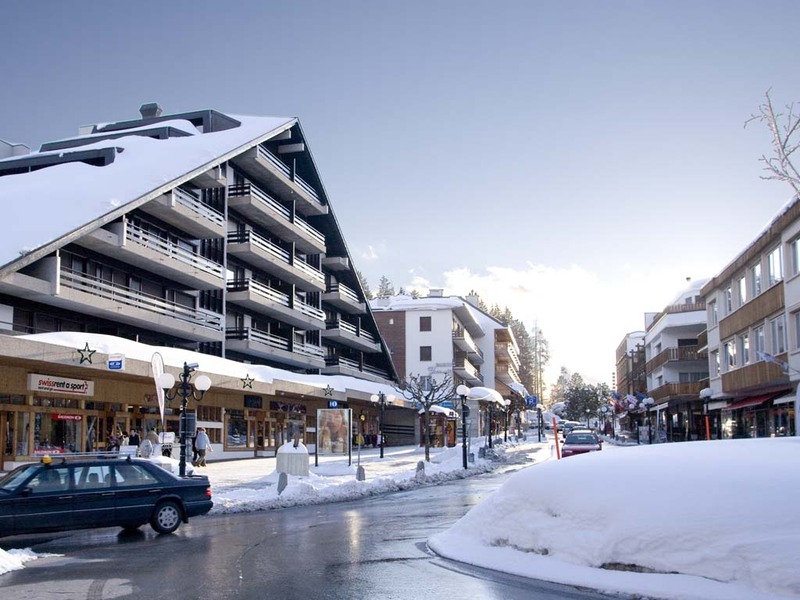 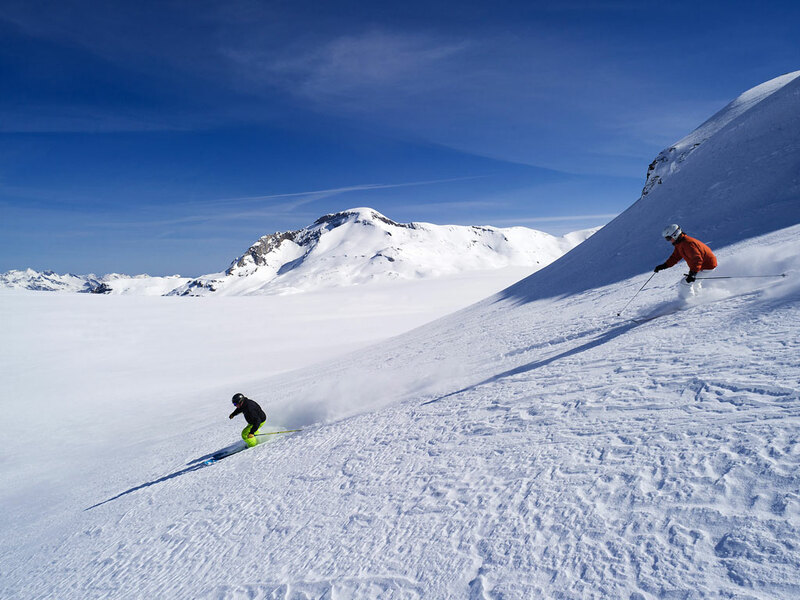 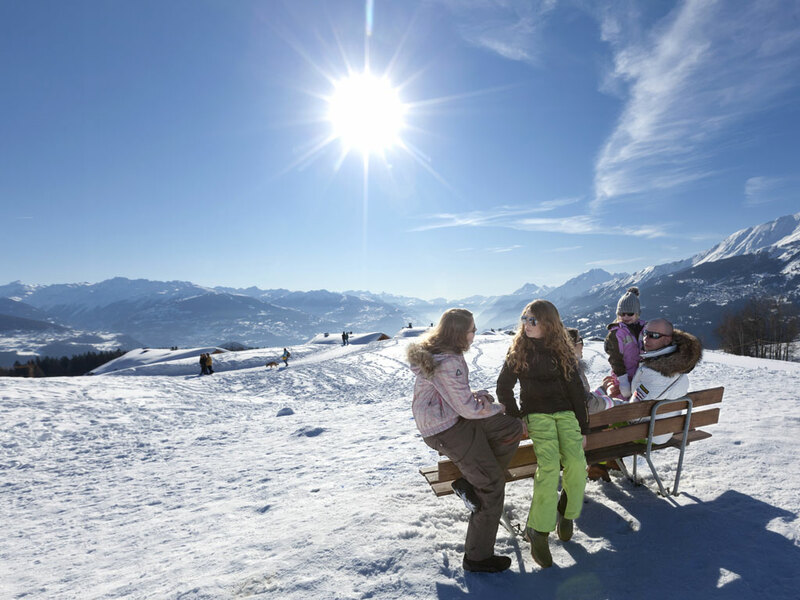 Renowned since 1893 for its extreme pure air and ideal climate, the family friendly resort of Crans-Montana offers 30 hotels and 2000 apartments and chalets to rent. 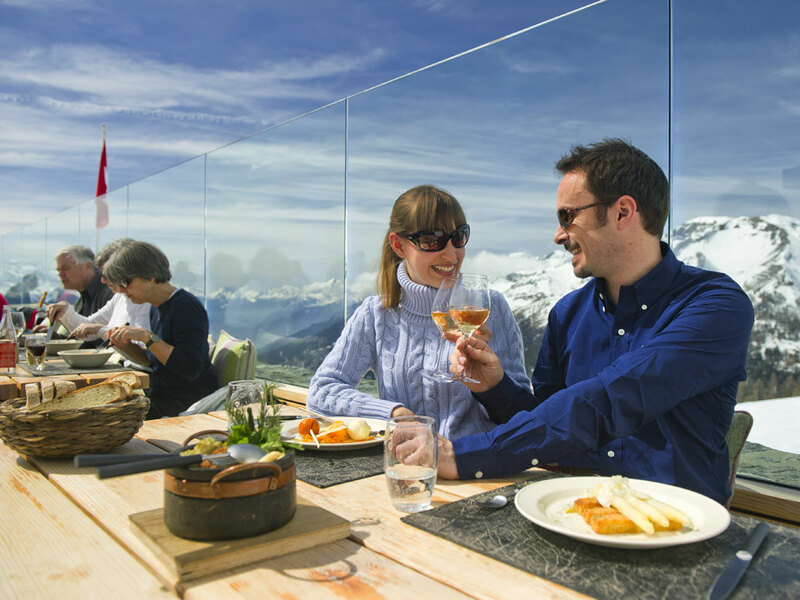 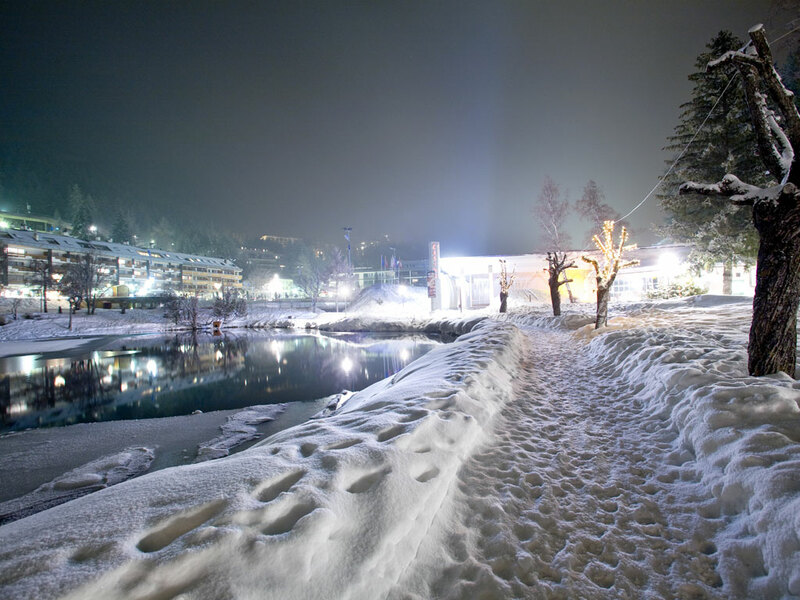 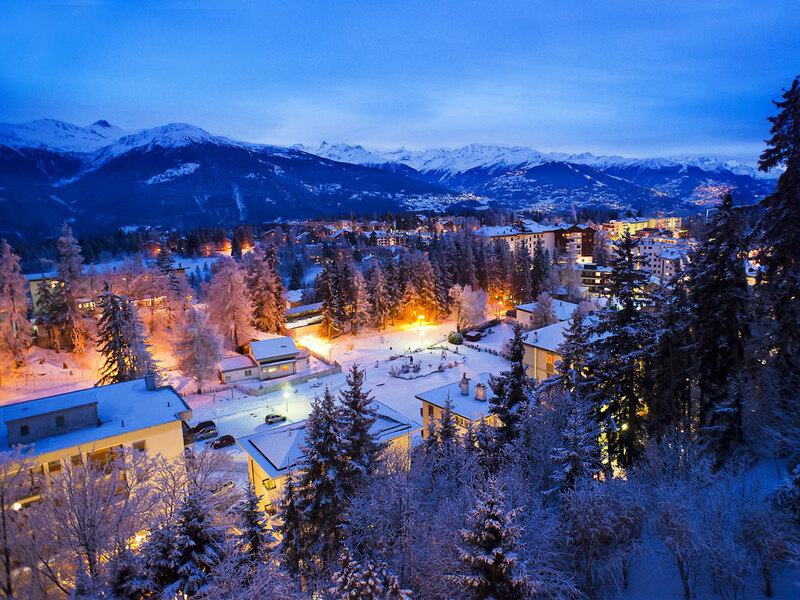 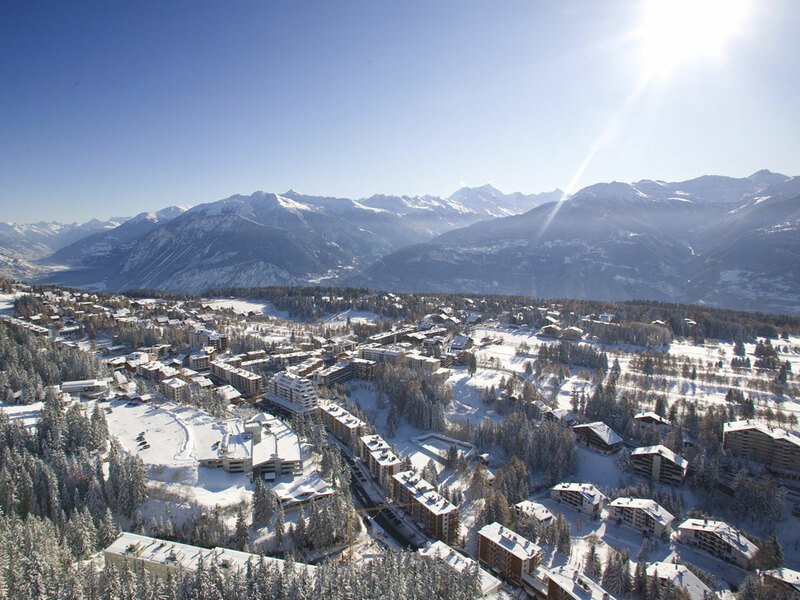 Five lakes, 134 restaurants and bars, a great choice of shops, a Casino, a Congress Centre, a vibrant nightlife and a wide range of cultural and sports activities for the whole family bring Crans-Montana to the top of the Alpine resorts list. 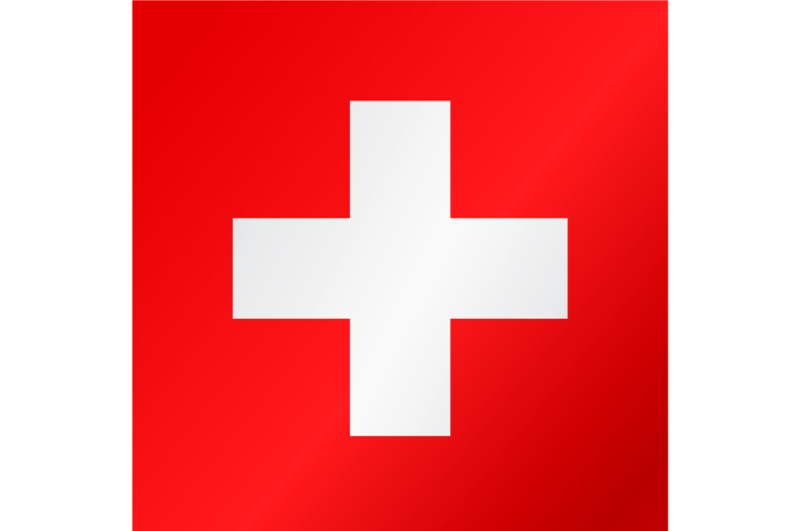 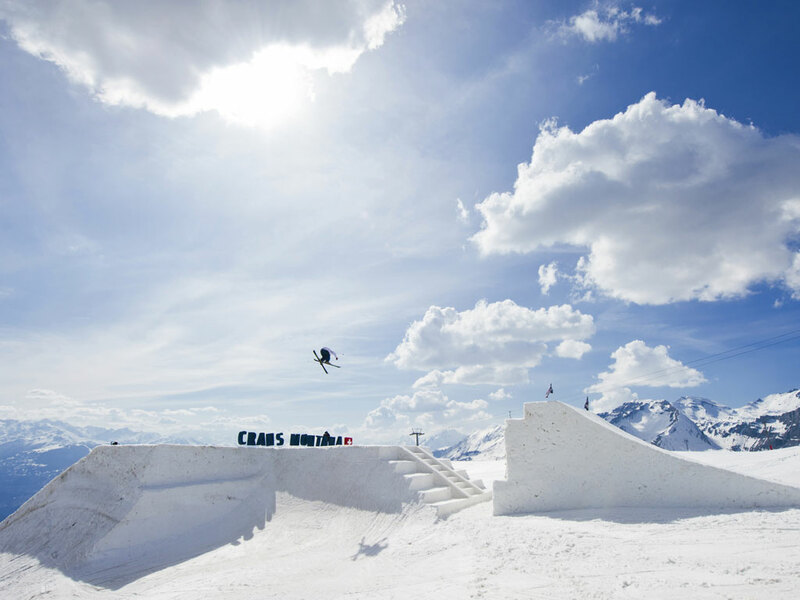 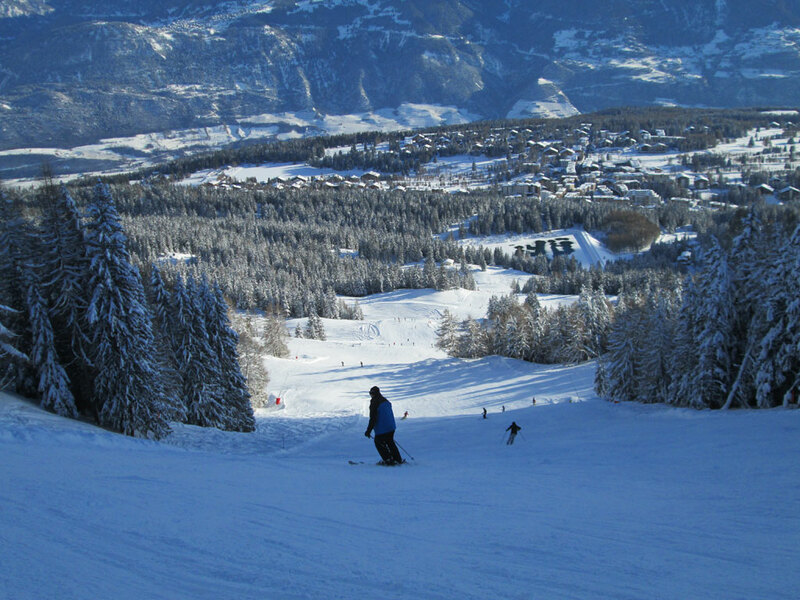 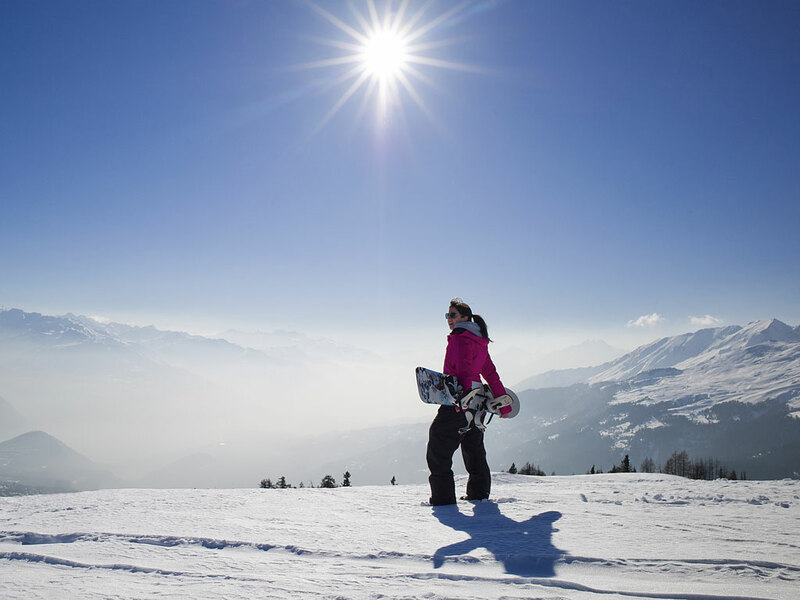 Open all year round, Crans-Montana hosts many cultural and sporting international events as prestigious as the Omega European Masters, the Ski World Cup, the Caprices Festival and the Cristal Festival. 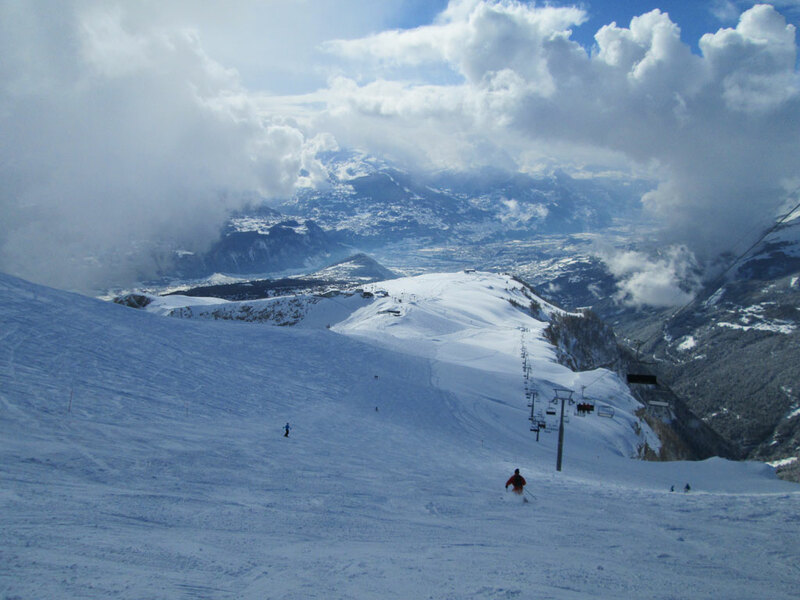 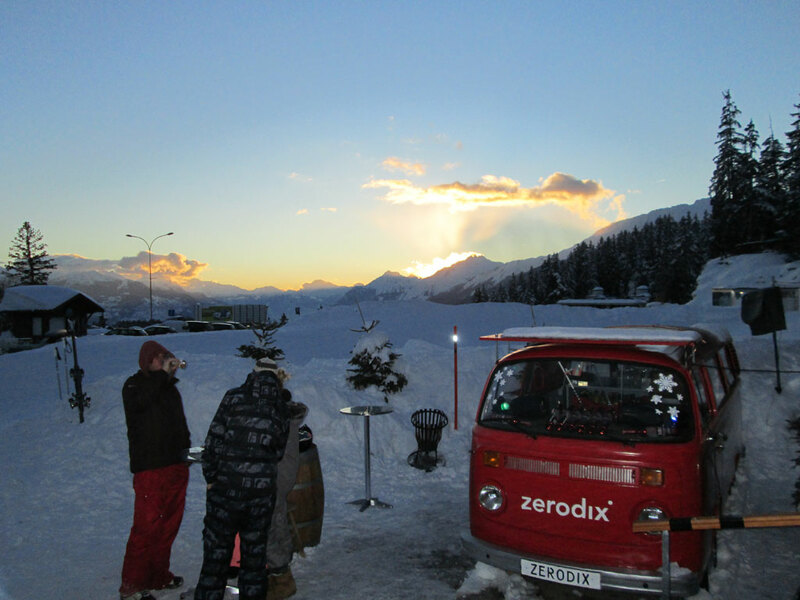 The ski area Crans-Montana at the foot of the Plaine Morte glacier in Switzerland (3000m) is very versatile. 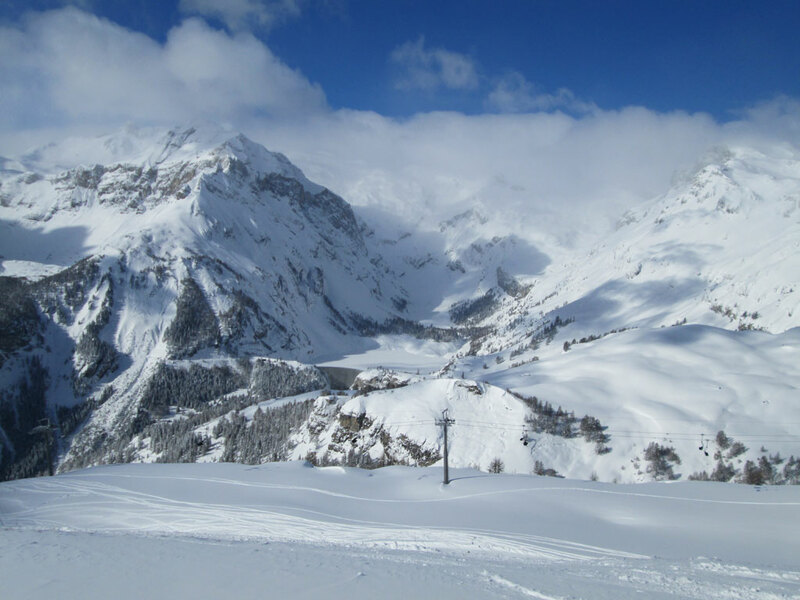 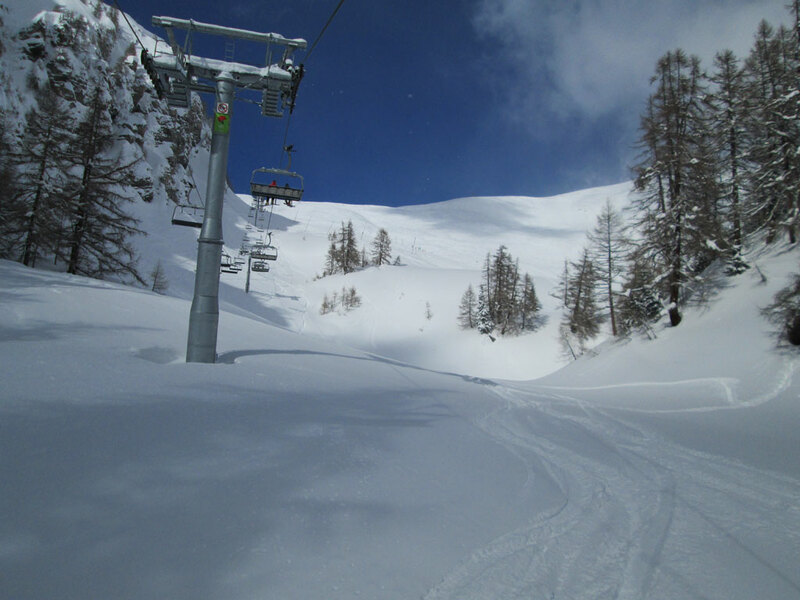 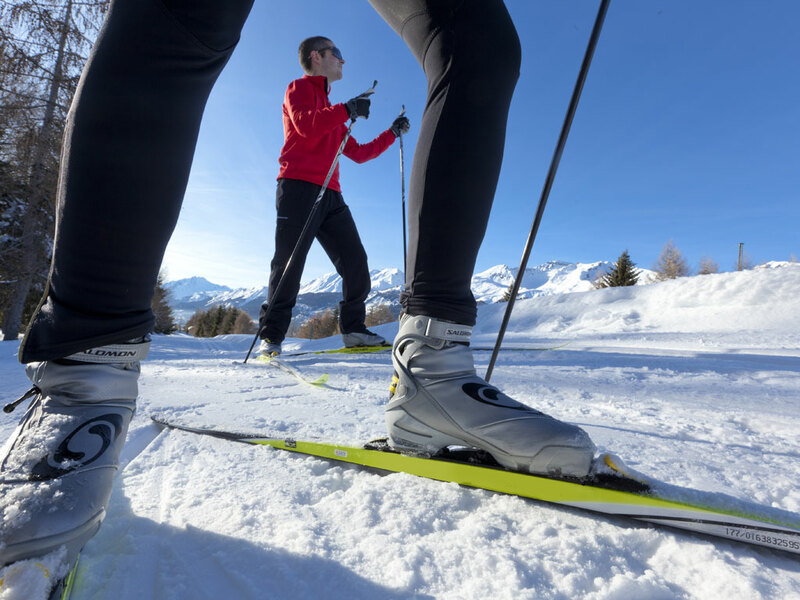 It offers many well maintained ski runs for all levels, as well as many cross-country skiing trails that are particularly appealing because of their breathtaking views. 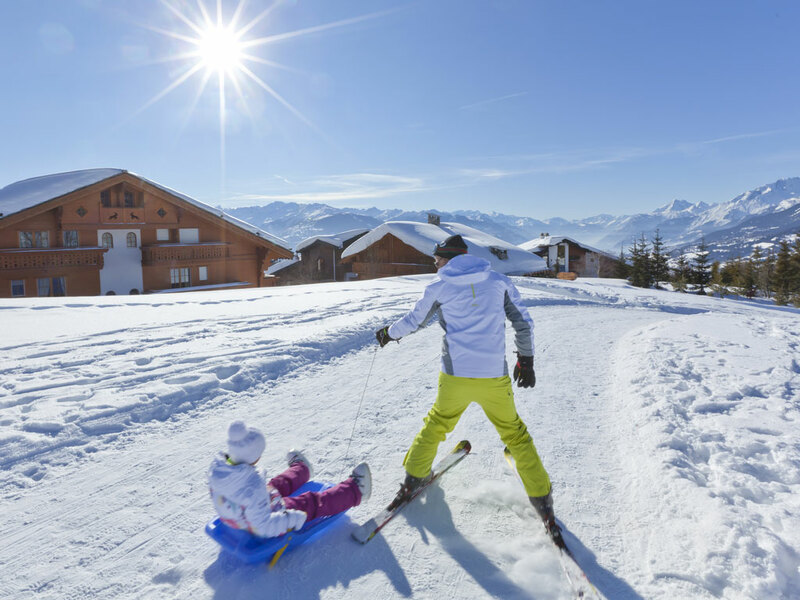 There is also an excellent snow park with all the amenities that you would expect from an infrastructure worthy of the name. 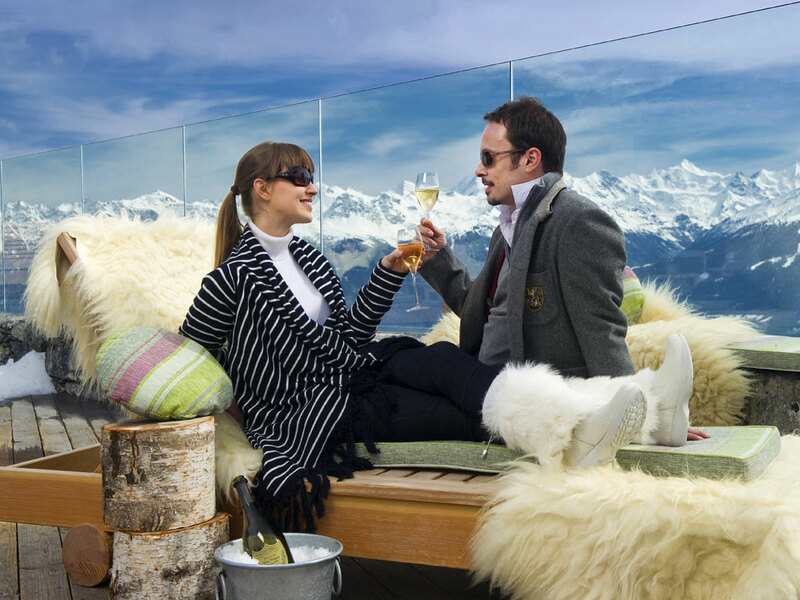 Non-skiers can also spend a wonderful time here thanks to a host of activities which they can access: exploring the area by hot air balloon, toboggan runs, sled dog rides, high-wire forest adventure trails, etc ... Apres-ski and nightlife in Crans Montana are like everything else - chic and fashionable with some excellent restaurants. 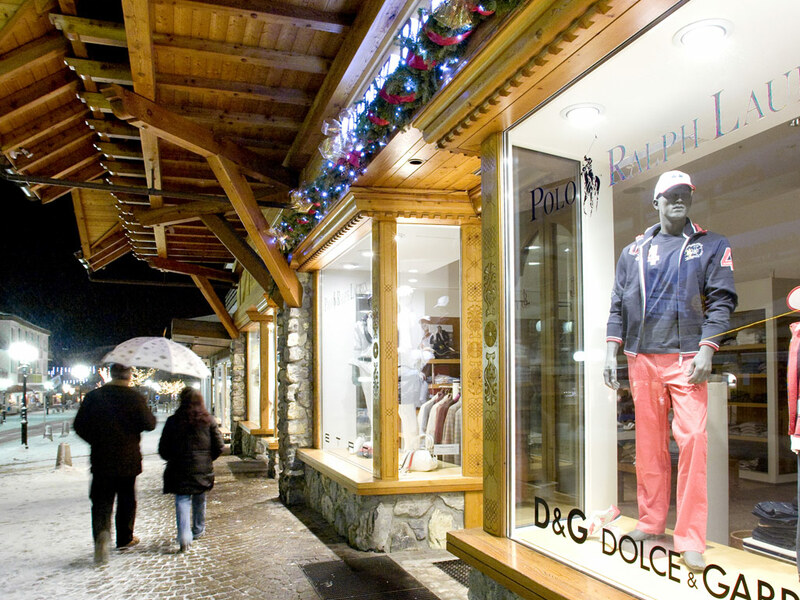 Expect to pay chic and fashionable prices too!